The Long Beach Convention and Entertainment Center is more than just a space for events. This 572,387 sq ft is beautifully set in the heart of Long Beach downtown business and shopping district and overlooking the Pacific Ocean. Recently, they made renovations in their Pacific Ballroom transforming this 40,000 sq ft space into a multi-functional event space. Now, what’s a convention and entertainment center without its audio capabilities? Of course, it’s useless. Good thing that the Long Beach Convention and Entertainment Center reached out to TheatreDNA Creative to partner them in looking for a practical and possible future proof wireless speaker. The convention center proves to be a challenging feat for traditional audio set up. The convention has thick walls and wiring through may be not only expensive but also impractical. Well, the convention’s walls are 14″ thick. There are also a lot of things that happen inside the convention, and simultaneous events happen almost every day. And quality audio is essential to create an atmosphere in the whole area. Another challenge that the Long Beach Convention and Entertainment Center is facing is that it has condo units just at the end of it and cranking up the volume for the sound to reach the other end wouldn’t just do. So, it was up to TheatreDNA to find the right tool. Or partner. Then, came along Powersoft DEVA. 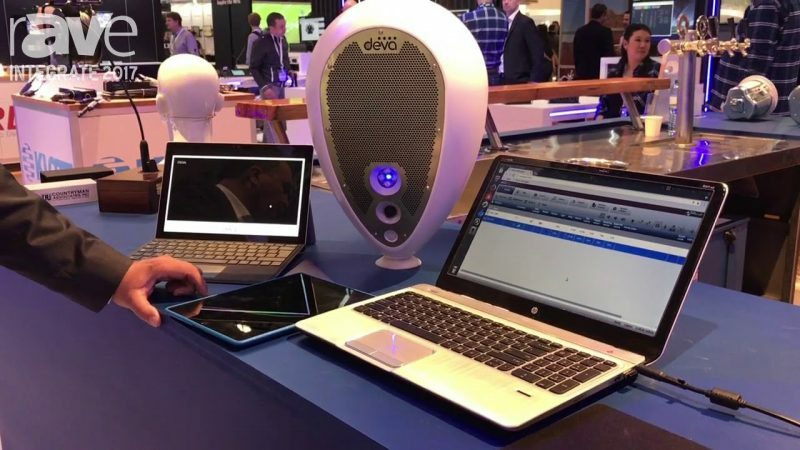 Powersoft’s Deva is the future of wireless speakers. Timeless and self-sustaining. As mentioned earlier, audio distribution is proven to be a hard task. There’s the cabling and digging and a whole lot of them. That’s why TheatreDNA chose DEVA, not because of its cost efficiency but because it can do more. So what can DEVA do? Well, for starters let’s discuss its ‘future proof’ properties. The DEVA is made out of materials that can withstand any weather condition. Its casing is made up of molded plastic with an IP65 rating. 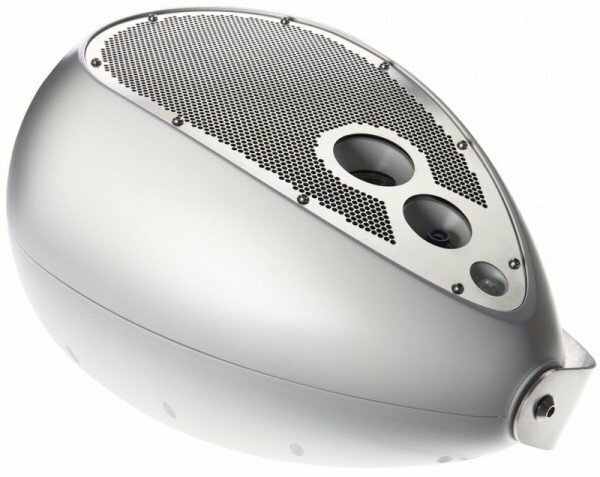 This feature allows the speaker to last longer even in the harshest conditions. Plus, it can sustain and power itself with the use of its external solar panel. The battery life of the solar panel can last up to 18 days without recharging. Second, let’s talk about connectivity. Connecting from one speaker to another through cables and wires are now gone. They’re quite primitive now. With the DEVA, you can multi-connect the speakers through WI-FI technology or LAN. Each speaker has their unique IP address where you can control in their DEVA system manager interface. The WI-FI capacity of the DEVA is 802.1 1 a,b,g,n,d with 2.4 and 5 GHz capacity. 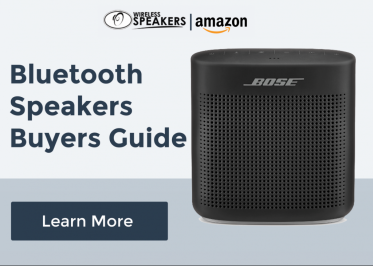 The speaker is also compatible with most devices (PC, smartphones, and tablets). Lastly, let’s bring to the table what sets the DEVA apart from the rest. Well, DEVA doesn’t just function as a speaker but also as CCTV. They have both audio messaging and video capturing features. The speaker has 100Hz – 16kHz +/-3db capacity and its amplifier are laced with a highly efficient Class D circuitry. The max sound pressure level can reach up to 115 dB/m. Mix wireless connectivity and this sound can allow you to stream announcements and music real-time. As with the video capturing features, it has the capability of scanning large areas with a resolution of 752×582 pixels. It also has an infrared presence detector that analyzes its environment during night’s watch. So that was the power product of Powersoft. TheatreDNA and the Long Beach Convention and Entertainment Center made the right call of acquiring these speakers. Aside from the fact that they are well-advanced, well-designed and well-engineered, it saves the developers time and just refocuses on what is important: making the Long Beach Convention and Entertainment Center one of the best places to go in California.